The passage of the 2018 Farm Bill federally legalized industrial hemp and gave current and prospective farmers of the crop reason to celebrate. But the partial government shutdown, which entered its 27th day on Thursday, has put a damper on celebrations. Specifically, the impasse of government funding has stalled the implementation of the wide-ranging agriculture legislation, and that’s created uncertainty for farmers who want to use federally approved water controlled by the U.S. Bureau of Reclamation (BOR). Sens. Michael Bennet (D-CO) and Jon Tester (D-MT) sent a letter to the head of the bureau this week, imploring BOR Commissioner Brenda Burman to update the agency’s policy so that it adheres to the Farm Bill and allows farmers to access its waters to cultivate hemp. 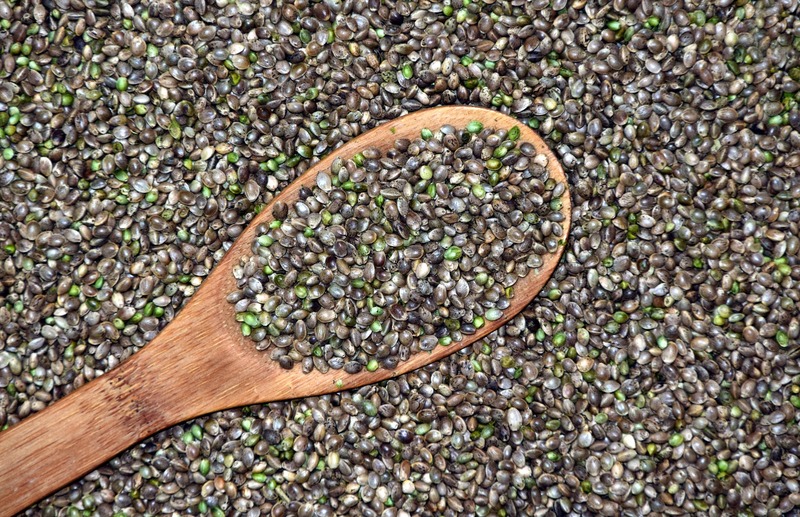 Conflicting policies between BOR, the U.S. Department of Agriculture and the Justice Department have been a source of concern for farmers interested in accessing federally controlled water for hemp cultivation, which was authorized through pilot programs in the prior 2014 Farm Bill. Bennet, who is considering a presidential run in 2020, filed a bill during the last Congress to address hemp cultivators’ water access issues. For now, until the latest version of the Farm Bill takes full effect, the he and Tester want BOR to take action and resolve those concerns before the government shutdown ends. Meanwhile, two other senators this week—Ron Wyden and Jeff Merkley of Oregon, both Democrats—sent a separate letter to the Food and Drug Administration expressing concern about ongoing restrictive policies on cannabidiol (CBD) and other hemp-derived products.